Roll it back to the good ol' days. 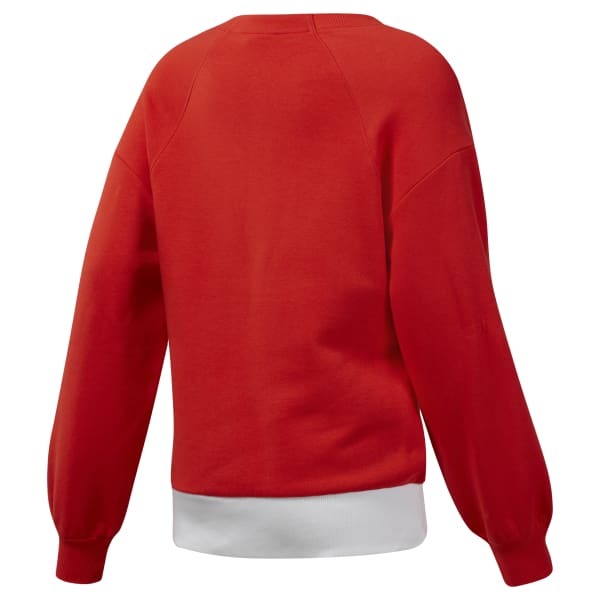 This women's sweatshirt keeps the look simple. The retro Vector logo sits proudly on the front. Contrast details freshen up this soft fleece pullover.